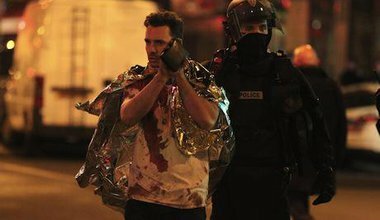 After Paris, macho language about “pitiless war” defines the contours of leadership. Little else is on offer. It is red meat to our emotions.